"In those times there was darkness everywhere. In heaven and on earth, all the gates of compassion seemed to have been closed. The killer killed and the Jews died and the outside world adopted an attitude either of complicity or of indifference. Only a few had the courage to care. These few men and women were vulnerable, afraid, helpless - what made them different from their fellow citizens?… Why were there so few?… Let us remember: What hurts the victim most is not the cruelty of the oppressor but the silence of the bystander…. Let us not forget, after all, there is always a moment when a moral choice is made…. And so we must know these good people who helped Jews during the Holocaust. We must learn from them, and in gratitude and hope, we must remember them." During the Holocaust, tens of thousands of non-Jews risked their lives to rescue Jews from the Nazis’ clutches. 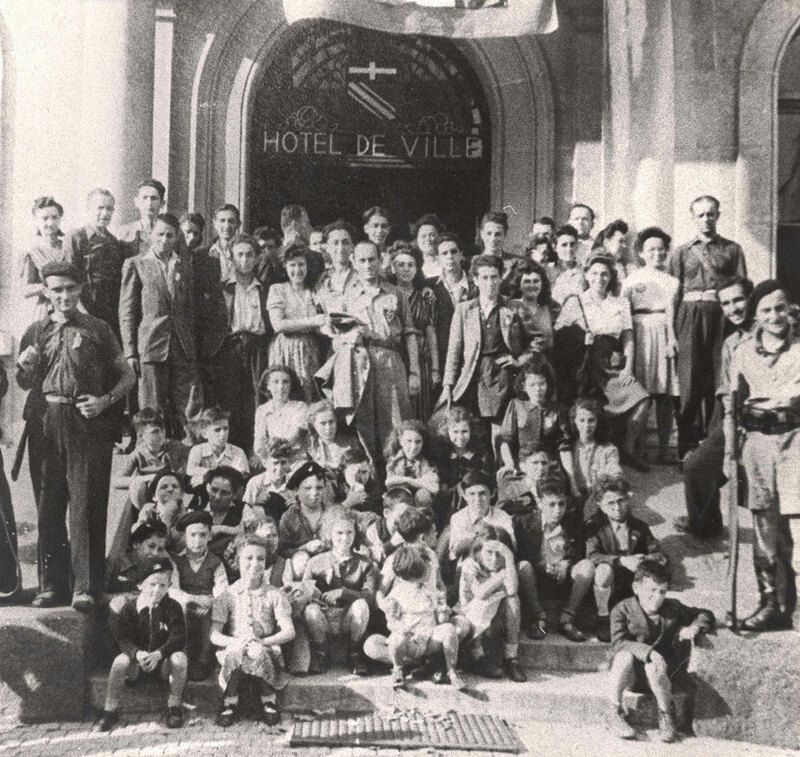 Undeterred by German threats and their hostile surroundings, they took Jewish children into their homes, concealed and provided for entire families, and established underground passage for children to neutral countries. Many were executed for these noble deeds. 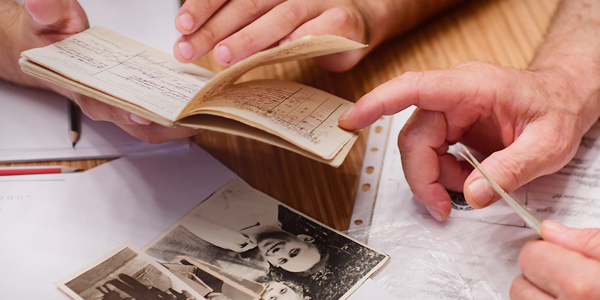 Many Jews risked their lives to help save other Jews – family members and strangers. In doing so, they often forfeited their own chances for escape. Beside combating the starvation, disease and death in the ghettos, camps and in hiding, the Jews demonstrated the power of the human spirit and the human values of mutual assistance, concern others and assistance for the weak. They also tenaciously struggled to continue religious, cultural and intellectual pursuits. For the nations fighting against the Nazis, the military situation was the main priority. The information they received about what was taking place in the ghettos and death camps was often greeted with disbelief even after it had been verified. The general position adopted was that a speedy victory in the war was the best method to putting a stop to the Nazi atrocities. International authorities possessing considerable influence, such as the Catholic Church, generally did not adopt an unequivocal position against Nazi Germany. However, there were cases in which diplomatic intervention by the nations of the world, first and foremost by the United States, led to the halt of the murder of many Jews, in places such as Romania and Hungary.